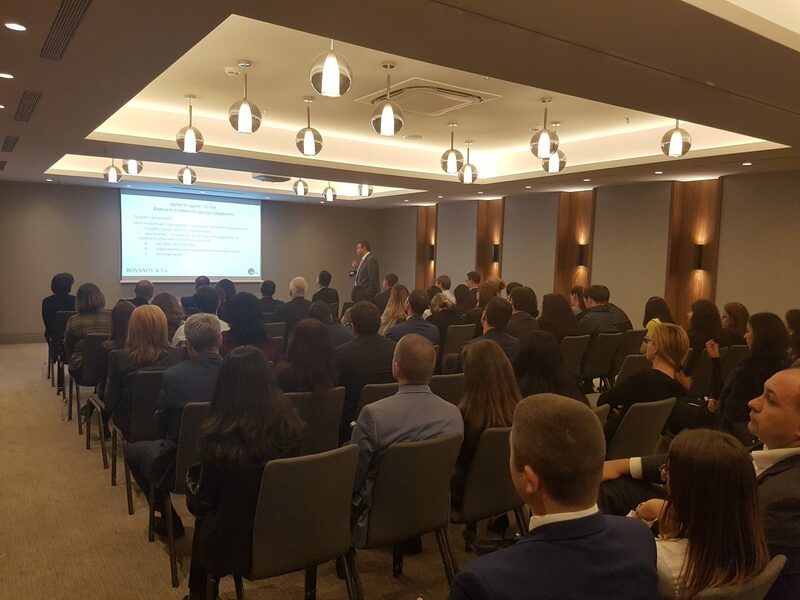 BOYANOV & Co. introduced Academy for Partners with the first seminar focusing on Mergers and Acquisitions, being held on Thursday, 15th November at InterContinental Sofia. 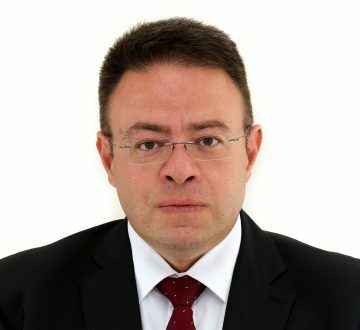 Yordan Naydenov, Head of the Corporate and M&A practice group at the firm presented the key issues in an M&A deal, touching upon the tax and financing matters in front of 50 CEOs, managers, legal counsels and financial directors. Following-up from the large international forums and conferences, organised regularly by BOYANOV & Co. from 2000 onwards, the firm starts Academy for Partners. 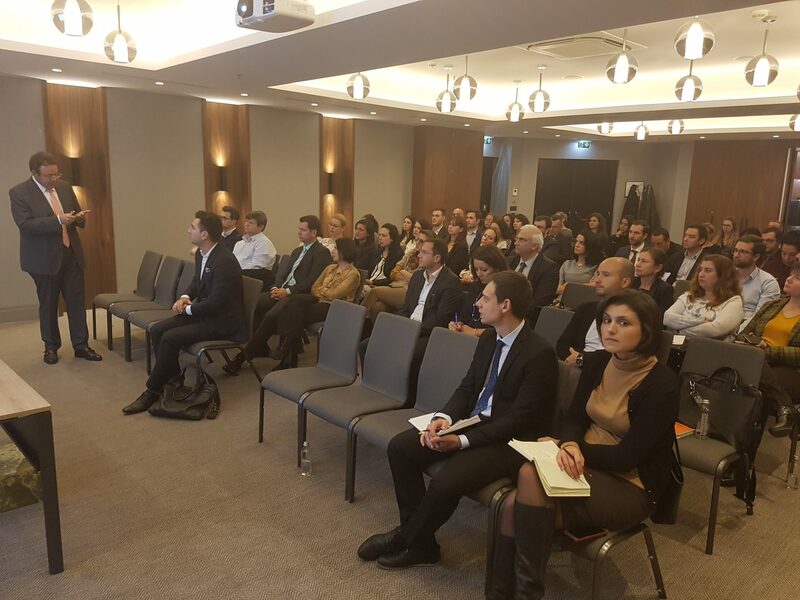 The aim of the Academy is to introduce to the firm’s clients the latest developments in different legal industries relevant to their business, to discuss emerging issues and their possible solutions in a series of seminars. BOYANOV & Co. is looking forward to welcoming its business partners at the next seminar on 29 November 2018. Copyright picture: Boyanov & Co.